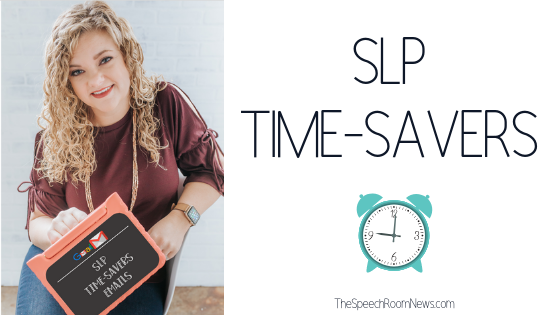 As we become more experienced SLPs, we find lots of little ways to save time. I wish I could go back and help my CF self with these skills. I’m also surprised about how much I continue to learn from SLPs. 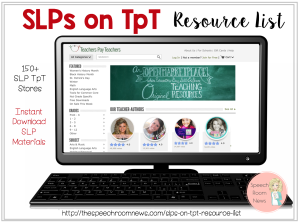 In the past, I’ve done professional development seminars with SLP Time-Savers. 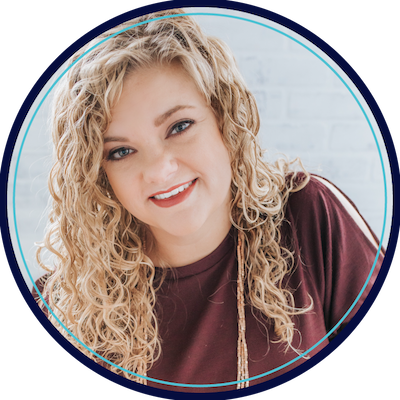 In an effort to bring that content to wider audience, I’m sharing all my tips in a weekly email sequence! Just sign up and you’ll receive a super quick tip once per week. I’ve got ideas from paperwork to therapy and all in between. Here’s a few replies I’ve gotten during the last week! 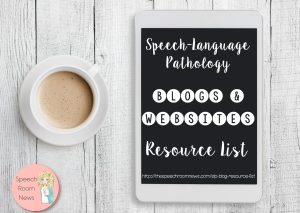 Join the SLP sequence. I’ll send you a super short email, once per week with a functional time saver!